Daech & Bauer Roofing offers an unmatched level of experience in dealing with storm damage to roofs, which is a common issue for homeowners in the O’Fallon, Illinois area. 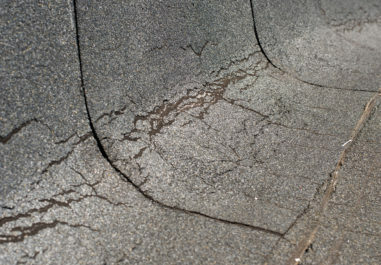 Our roof repair experts have successfully completed more than 10,000 repair and replacement projects. Additionally, we have extensive experience working with insurance companies and can help accelerate the insurance claim settlement process so your roof can be returned to optimal condition in a timely fashion. Once your roof repair project has been completed, Daech & Bauer Roofing will provide a five-year standard labor warranty in addition to any applicable product warranties for your added peace of mind. Contact Daech & Bauer Roofing today if you would like additional information about the full range of roof repair and replacement services we offer to homeowners in O’Fallon, IL and throughout surrounding communities.